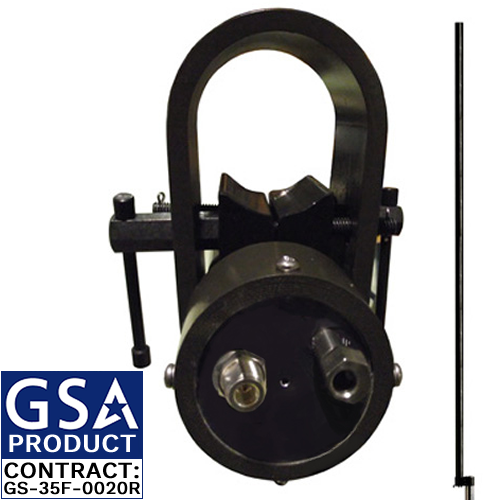 The D2266 is an olive drab high gain 6 element, single output UHF frequency air traffic control MULDIPOL™ omni-directional military antenna array for ground-air-ground, air traffic control and base communications applications operating in the 225-400 MHz frequency band. D2266-D - High gain 6 element, dual output UHF/UHF MULDIPOL™ operating in the 225-400 MHz frequency band. D2266-D-L - Model D2266-D with 4" Lightning Rod.